Infor VISUAL Support Tips & News: Are you ready to adopt cloud technology for your business? Are you ready to adopt cloud technology for your business? Many companies list the top two reasons to adopt cloud technology as cost savings and improved security. These are reasons that any organization can relate to, and should. But what about having access to a scalable "super computer" in the cloud? 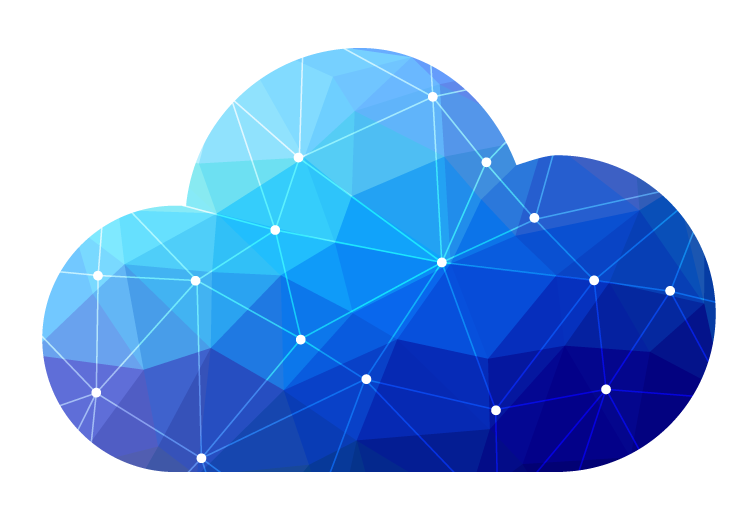 Scalability - the concept of accessing computing capacity on demand - is a key feature of Infor's cloud infrastructure and software platforms. Scalability is an important consideration for many organizations, from the small manufacturer facing seasonal peak demand, to the large academic research institution supporting global initiatives. Accessing a "super computer," via cloud technologies, provides the ability to undertake processes such as forecasting, pricing, or complex science algorithms in real time. Thus outcomes are "of-the-moment," enabling faster decision making and ultimately improving customer and employee satisfaction. Consider your company's growth strategy. If you are planning to or already have employees working globally, the ability for cloud-based applications to provide your people real-time access to information from anywhere in the world at any time is enormous. By replicating the same environment across the globe, multiple global environments remain in sync, and response time is optimized. Many companies list the top two reasons to adopt cloud technology as cost savings, and improved security. These are reasons that any organization can relate to, and should. But what about having access to a scalable “super computer” in the cloud? Scalability — the concept of accessing computing capacity on demand — is a key feature of Infor’s cloud infrastructure and software platforms. Scalability is an important consideration for many organizations, from the small manufacturer facing seasonal peak demand to the large academic research institution supporting global initiatives. Accessing a “super computer,” via cloud technologies, provides the ability to undertake processes such as forecasting, pricing, or complex science algorithms in real time. Thus outcomes are “of-the-moment,” enabling faster decision making and ultimately improving customer and employee satisfaction. Consider your company’s growth strategy. If you are planning to or already have employees working globally, the ability for cloud-based applications to provide your people real-time access to information from anywhere in the world at any time is enormous. By replicating the same environment across the globe, multiple global environments remain in sync, and response time is optimized.